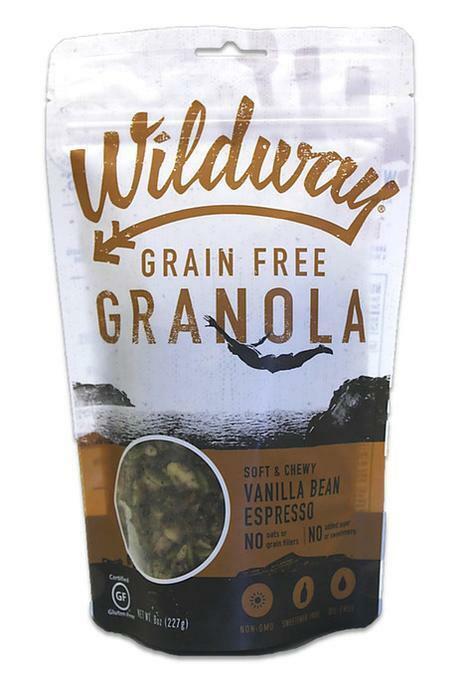 Wildway LLC is recalling certain grain-free granola products that may be contaminated with Listeria monocytogenes. The item description can be found on the center of the front or top label, and the lot code is at the bottom of the back of the bags. Customers who purchased the recalled products should discontinue use of them and may return them to the place of purchase for a refund. Consumers with questions or concerns may call customer care at 1-844-617-8240 from 8:30am – 5:30pm (CST), Monday through Friday or leave a message after hours.